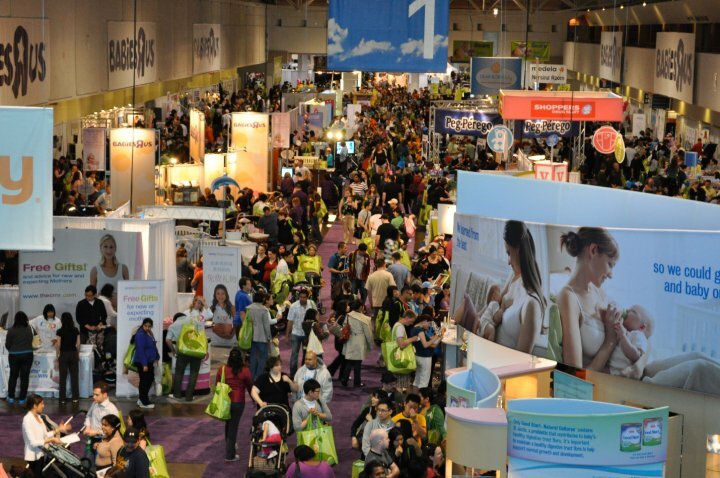 Toronto BabyTime Show Tickets and Giveaway! I first attended the BabyTime Show when I was about 5 months pregnant with Lilly. I remember walking in and feeling immediately awe-struck and a little overwhelmed. I have been in corporate marketing for almost 10 years and have attended and/or exhibited at my fair share of trade and consumer shows. However, this was unlike anything I had seen before. There was hundreds of vendors, offering everything you could possibly need for your pregnancy and little one. Baby Time Show, Spring 2010 – The first time I ever attended. I ventured in and got lost in the excitement of it all for the next 3 hours! I was a little exhausted by the end of it, but it was completely worth it. I walked out with a huge bag of goodies and a heap of new mama knowledge. I have since headed back down for the show many times, but I am particularly excited to head down next weekend. 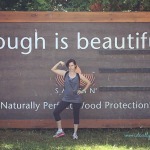 This time, I am heading back down as a pregnant mama and I am bringing the family with me. I can’t wait to see Lilly’s face when she walks into that giant hall. SHOP! TRY & BUY from over 250 Manufacturers, Retailers and Artisans. REGISTER for all your baby needs with Babies “R”Us. LEARN from Top Pregnancy and Parenting Experts. Click on the Speakers tab to read up on the experts. MEET AND GREET your favourite characters. This year, the show welcomes Barney & Friends, Bob the Builder and Angelina Ballerina! Want to get in on the excitement and goodies for FREE? Enter to win 1 of 6 pairs of tickets I am giving away! I am also giving away two AMAZING prize packs! Craving a bowl of ice cream and pickles? On Friday, November 8, Babies“R”Us is treating 400 hundred soon-to-be and new moms to a luxurious baby shower complete with massages, crave food stations and giveaways. ”R” Big Baby Showers will run every hour, starting at 11:00 a.m and concluding at 3:45 p.m Each shower will be attended by 100 new moms and pregnant women with their baby bumps! 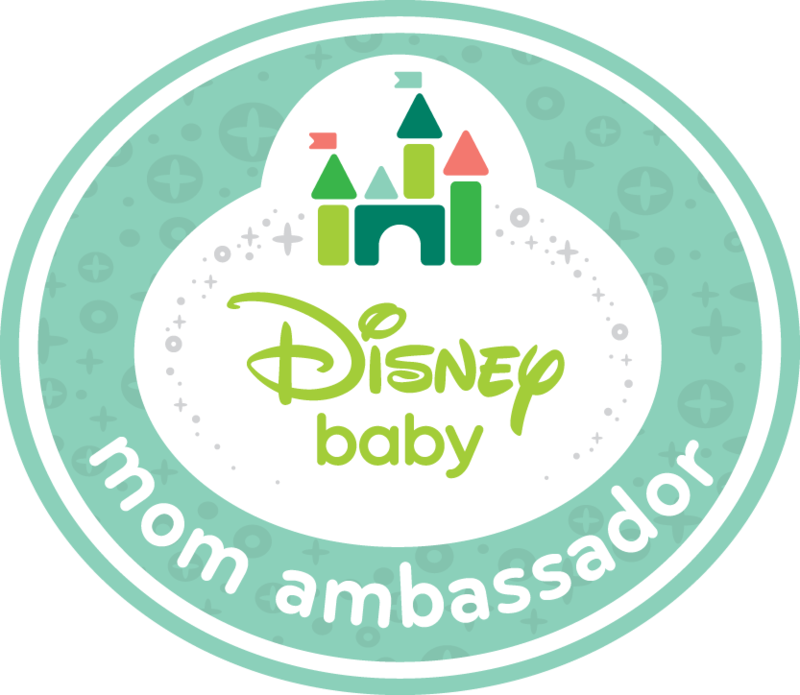 New and expectant mothers can also check out the must-have gear for travelling with baby, top items for their baby registries, cool accessories for their nurseries, and take part in cool baby shower games such as a Biggest Bump contest. 11:00 a.m. – 3:45 p.m.
*Sessions to run every hour from 11:00 a.m.
Don’t Miss MY LITTLE PONY Live at the Toronto BabyTime Show! Come early and visit the Play-Doh Play Centre! To enter for one of these incredible prize packs, simply leave a comment saying which one you would love to get your hands on. Deadline to enter is Wednesday, November 6th at 10:00pm EST. I will be selecting and contacting the winners on Thursday, November 7th. NOTE: Prize packs will be available for pick up at the show. Ideally speaking, he is going to love it (or at least the goodies) as much as I do and I won’t lose him in the crowd! Head on over to visit Multi-testing Mommy and Little Miss Kate to enter to win Prize Packs and Tickets! Disclosure: I am a media partner of the Toronto BabyTime Show and received tickets to attend the event. All opinions in this post & related marketing for the event are my own. As a new mom of a 16 week old baby I would LOVE to win prize #1. Sounds like a really great time! Thanks for the great contest! i have a 3 month old baby and i would like the price pack 1. hope i get it! good luck everyone! 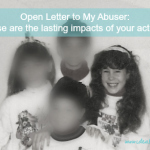 Thank you for sharing my post with your readers I have done the same! I would love to enter for prize #2 as my daughter has just discovered play-doh & I’m so excited to see her creativity emerge! New mom of a beautiful 14 week old baby girl! 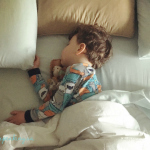 I have been using Tommee tippee since she took a bottle and love their products so much! I would love to win prize pack 1; the baby shower sounds wonderful! Would love prize pack #1! 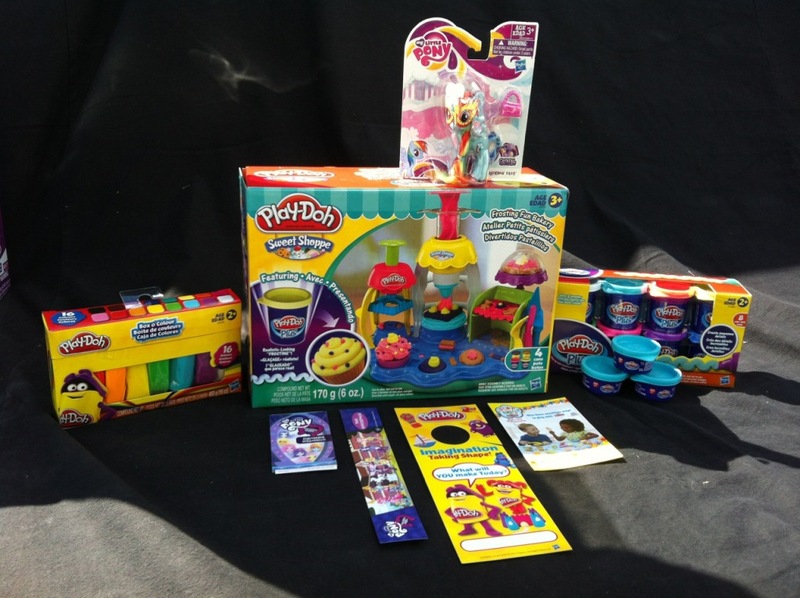 Is it bad that I want prize pack 2 for myself instead of my daughter? I would love prize pack number one as I’m a new mom to a 10 week old little girl and the baby shower sounds like a lot of fun! I would love to get prize pack 1!! Thank you for sharing! Prize pack #2 would be great for myself and my new baby girl. Prize pack #2 I would love it! And so would my baby girl! I would love to win either prize pack. Thanks! Prize#1 would be amazing as I am 32 weeks pregnant. Awesome website! Would love to win prize pack number 1! Thank you for the contest!! Thanks so much for your give always. Some lucky moms and moms to be will be very happy! I would love to attend. I have lots of pregnant friends and a new mama friend who want to come with me. Cannot wait!! I would love prize pack 2!! I would love prize pack number one. I am 4 month pregnant with my first miracle baby after trying for several years. I would love prize pack #2 please! My daughter will soon be at the age where I can introduce her to play-doh! I’d love to attend the baby shower. Baby is 10 months, is that ‘new’? I am 5 months along, and prize #1 would be the most Ideal as we still need A LOT for this little bundle of joy. 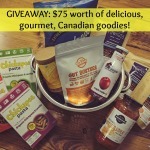 I’d love to win the first prize pack – Tommy Tippee. We’re expecting our first baby and are so excited to attend the event to speak with vendors and check out all the new and unique products for our lil’ bean! I would love to win any of them. However, as I lost my coupon to receive $5 off admission (baby brains) I would really like to win the tickets to the Baby Time Show. Would love Prize Pack #2! Thanks for the opportunity! I would love to win prize pack 1 for tickets to the baby time show so we can get prepared for the Aprilaarival of our first baby. Hello! I would LOVE to win Prize Pack #1 PLEASE! :) I am pregnant with my first child and I don’t have anything yet for the baby! I’m so excited for the show this weekend and hoping to get to go to the shower!!! Would love to win prize pack #2. I loved My Little Pony as a kid and I hope my daughter does too! I would LOVE prize pack one! I have a 14 week old son! I’m 20 weeks pregnant, and would love to have a chance to win prize 1. So much to plan for, don’t know where to start!! I would especially love to win #1 package, but truly, either would be fantastic!! !